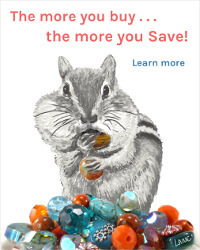 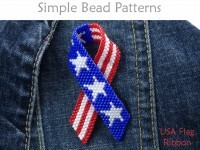 Over 75 bright, clear, close-up photos showing what to do - a photo for each & every step! 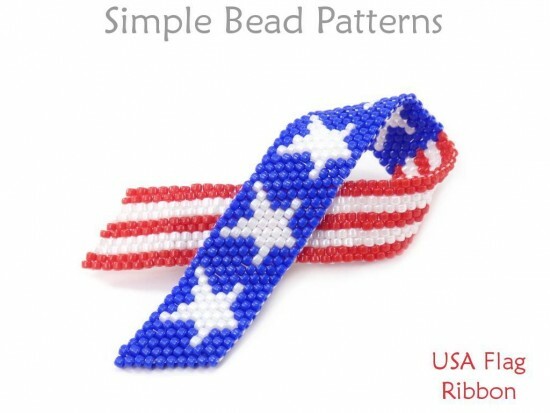 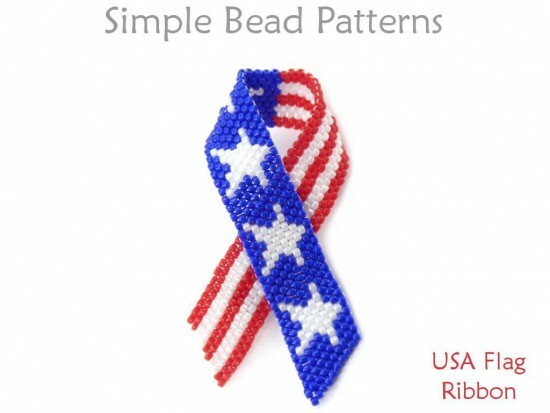 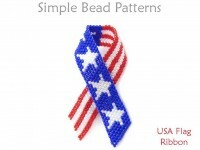 Our beaded “USA Flag Ribbon,” inspired by a customer request, is a super project for Memorial Day, the 4th of July, and Veterans Day. 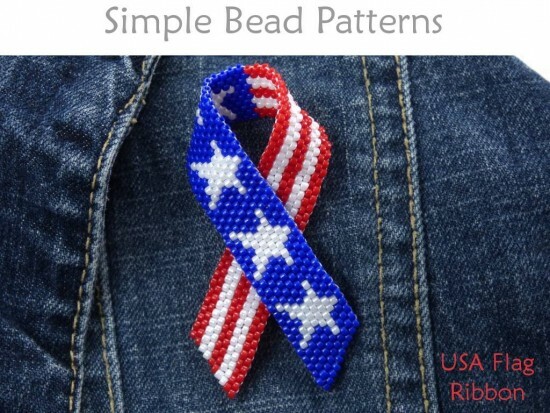 Measuring nearly 2½” long and 1” wide, this bright and bold "stars and stripes" beaded brooch/pin is a great way to show, and share, your love of country. 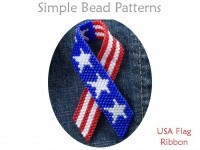 The simple beading pattern, which includes a detailed materials page, color information, over 75 high-resolution full-color photos and easy-to-follow step-by-step directions, will show you how to stitch up this perfect patriotic pin in no time. 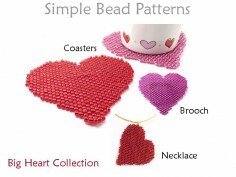 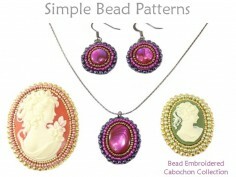 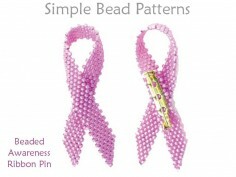 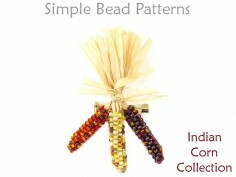 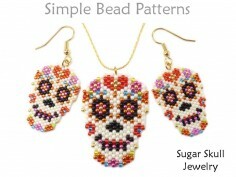 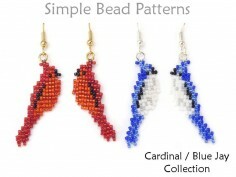 Bead happy!